FuckUp Night Plzeň vol. VII. 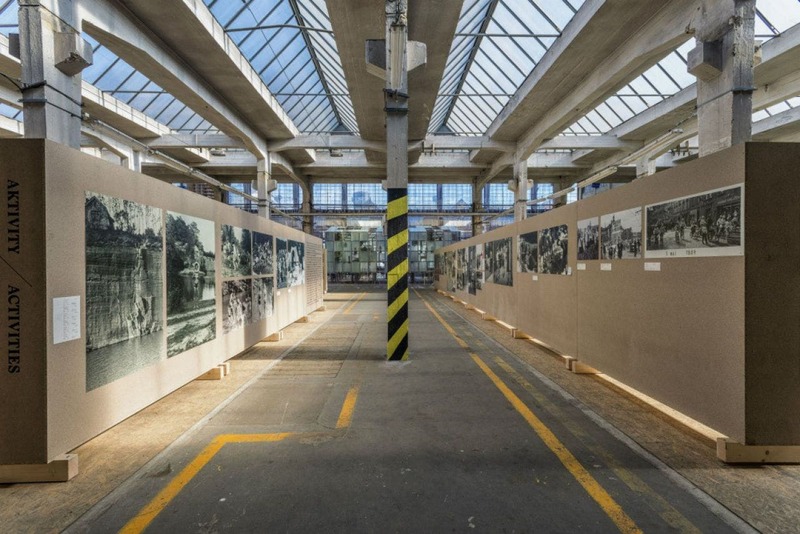 The DEPO2015 is a lively space where culture meets with business. The main aim is to support creative industries. 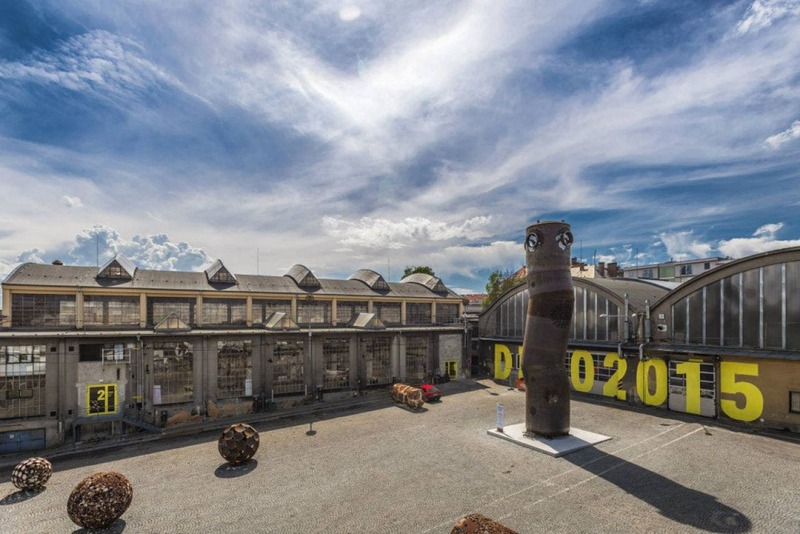 The DEPO2015 Creative Zone is a sustainable outcome of the Pilsen -–European Capital of Culture 2015 project. 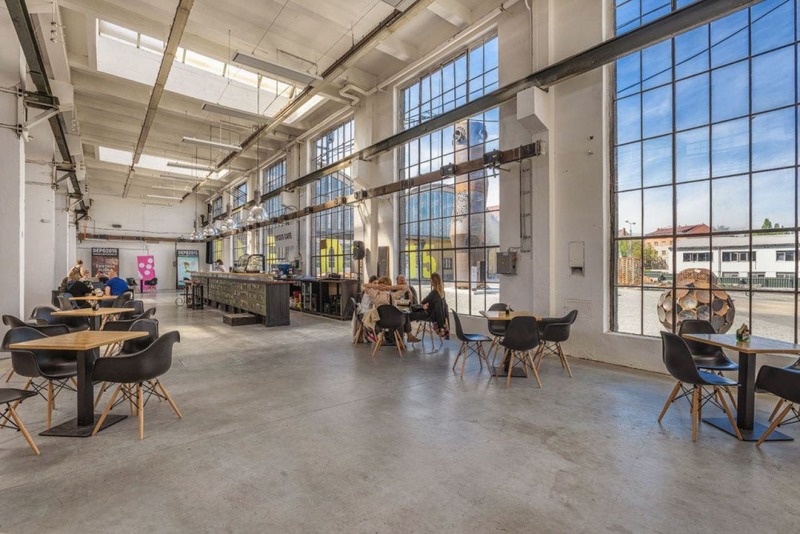 At the former bus depot, you can find an open workshop called Makerspace offering a co-working space, interactive exhibitions, a café, a community garden, offices for hire, art studios, a space for artistic residencies and a hall for concerts, conferences and theatre shows. The main target group are professionals and non-professional enthusiasts from creative industries. DEPO2015 offers services of the Creative Incubator to start-ups. You can find workshops using modern technology such as 3D printing, a FabLab as well as more traditional crafts such as sewing, screen-printing and smithery. 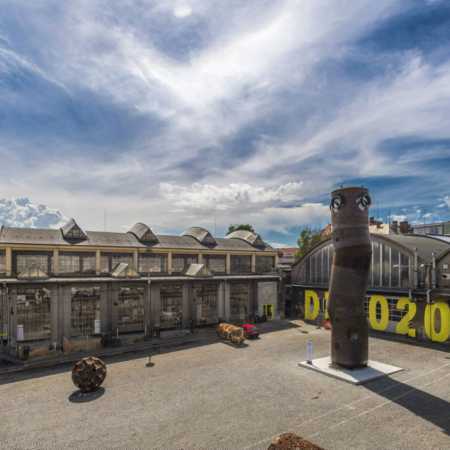 DEPO2015 also organizes a Czech-Bavarian festival called Treffpunkt in Pilsen and in Regensburg, the BLIK BLIK festival of light, Street Food Markets and the Weeks of Baroque in West Bohemia.